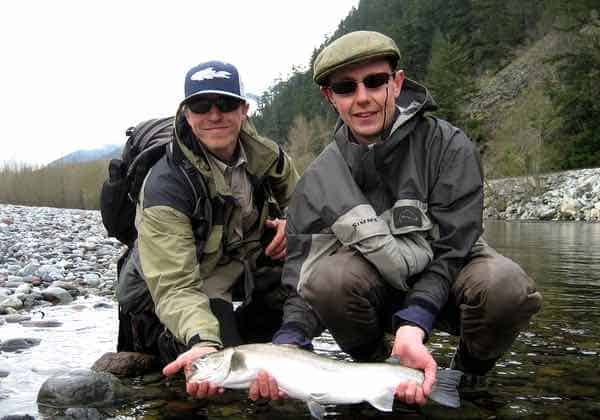 Want ot plan a really great fishing trip that without any big travel plans? 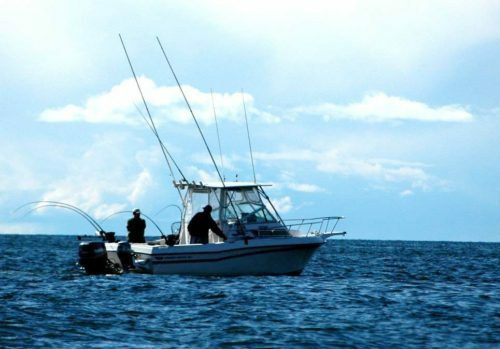 Well we have a ton of options for you with great fishing close to Vancouver. 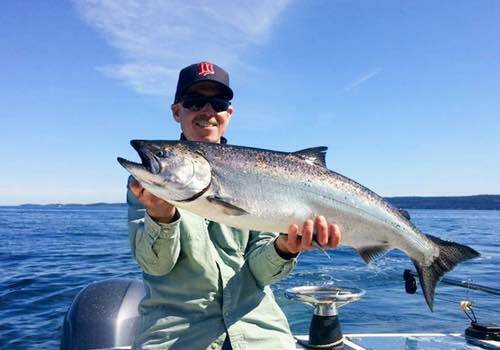 Below you’ll find our Vancouver fishing packages, that include convenient and comfortable hotel accommodations and your choice of fishing in and around Vancouver. 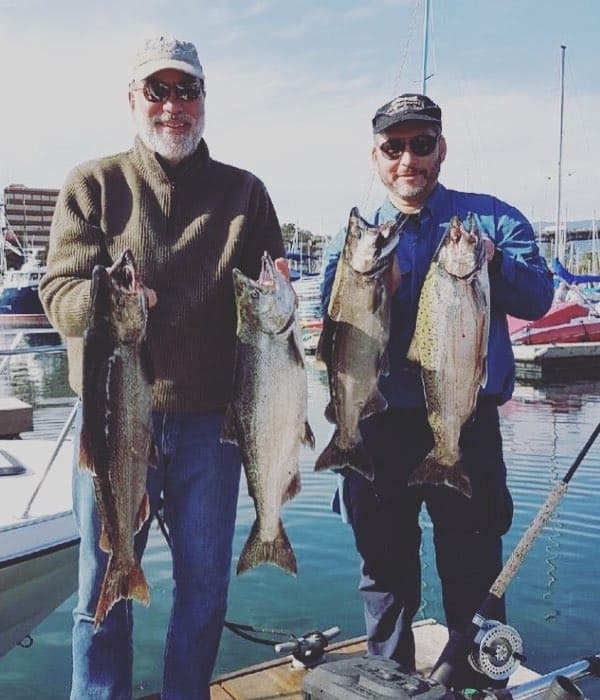 We build each of these Vancouver fishing packages to suit your dates and budget, making for a world class fishing experience that won’t break the bank! All you have to do is show up, we’ll take care of the rest. Our fishing packages are built to suit your timing, budget and adventure level. 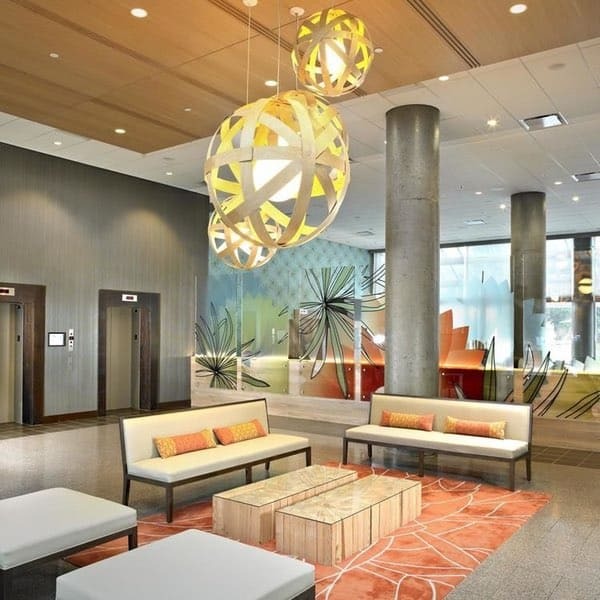 With no set dates you can pick and choose whatever you’d like to do and where you’d like to stay and we’ll build a perfect package just for you. You’ll have nothing to worry about when you’re on your trip. Hotels will be booked, our guides will be ready for you and you’ll have 24/7 phone access to us. 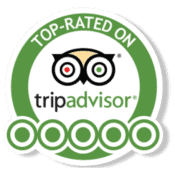 We’re happy to help with any aspect of your trip. 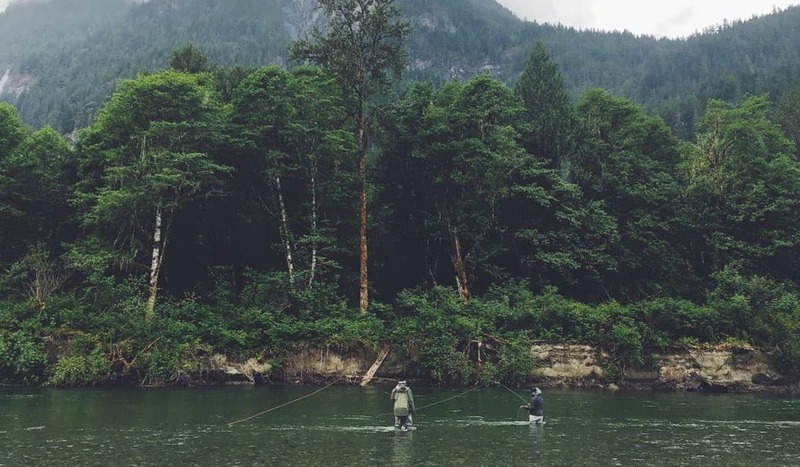 Whether it’s a family holiday, an addition to a business trip or maybe a solo getaway, we’ll make sure our Vancouver fishing packages are priced to fit and seamless to enjoy. When you book, you’ll save. 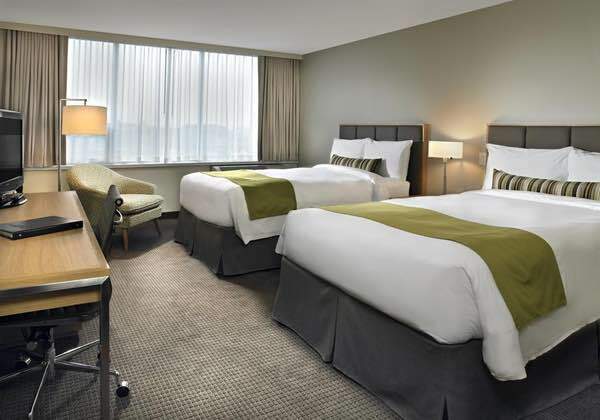 We’ve done our best to price all our Vancouver fishing packages so you benefit from our local preferred hotel rates. 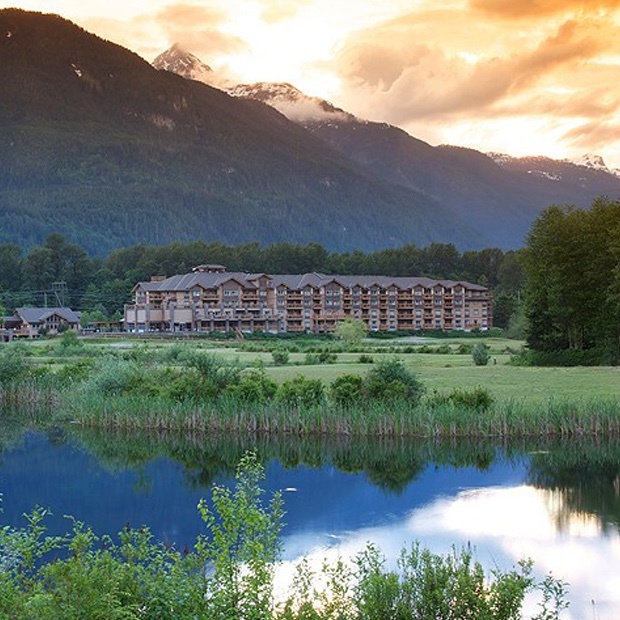 In fact, even if you’re just fishing a day or two with us, but want to book a hotel for long, let us know and we’ll see how much we can save you on Vancouver, Squamish and Whistler hotels. Please understand, pricing does change with seasons, group size and availability. 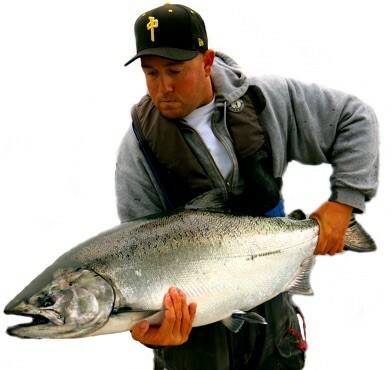 Below are our three main Vancouver fishing packages with general pricing. 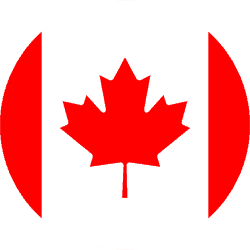 For a detailed package quote and all other inquiries you can contact us here or call 1-877-902-3393. 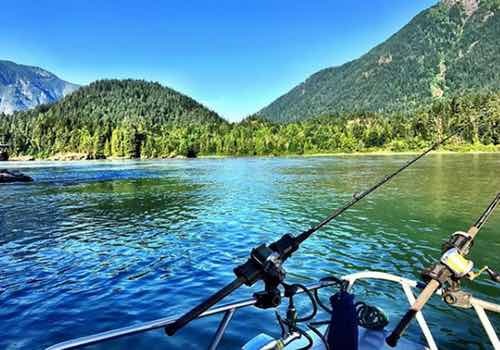 These affordable packages include transportation from Vancouver, days of guided fishing and nice hotel accommodations in Squamish BC. Packages are flexible, built to your timing. 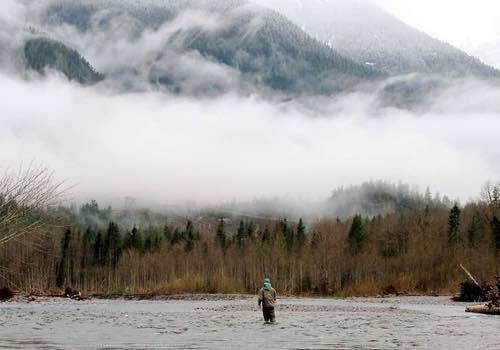 A great option for a fly fishing trip in BC that won’t break the bank. Price per person based on double occupancy and we have packages for solo anglers as well. Let us know about what type of trip you're looking for, maybe your experience level and any other info so we can make sure to get you into the best possible fly fishing package. 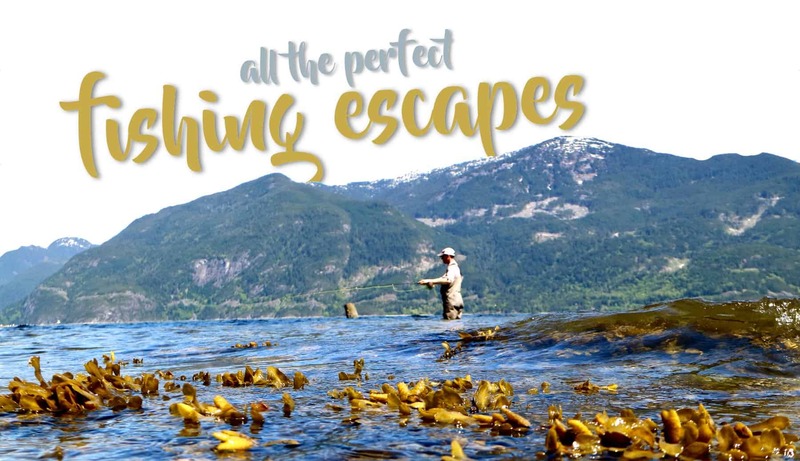 A super easy BC salmon fishing getaway without any big travel plans. 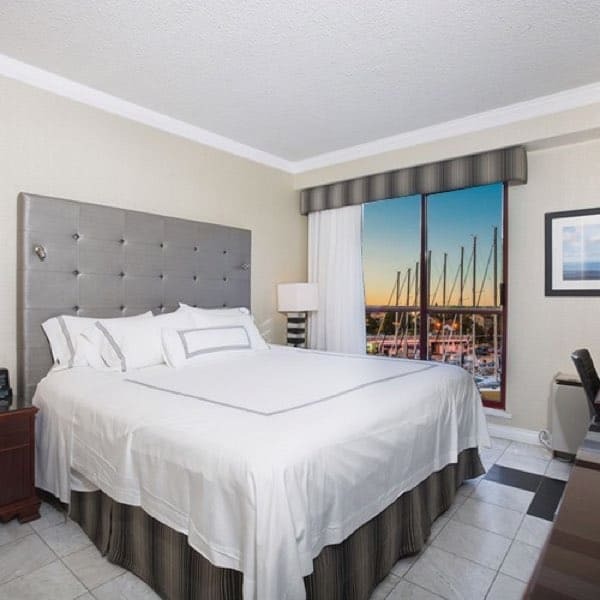 Our affordable Vancouver salmon charters will have you staying at the beautiful Granville Island Hotel, steps to the fishing boats and local attractions. Below are starting prices based on two anglers in Canadian Dollars. 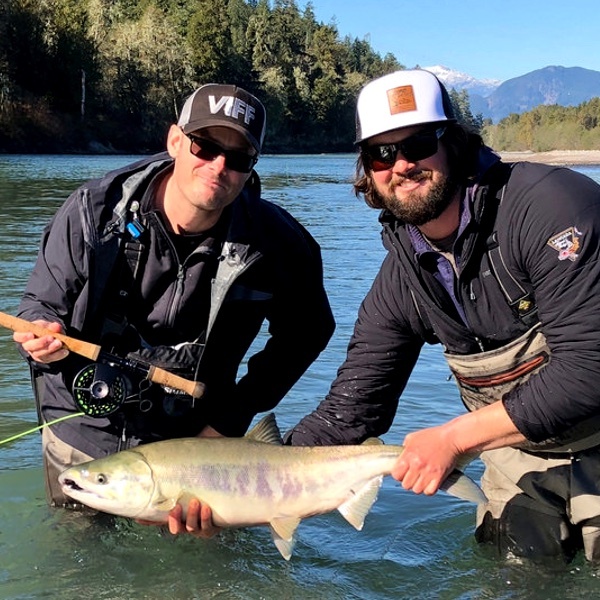 Let us know about what type of trip you're looking for, including our group size and any other info so we can make sure to get you into the best possible Vancouver salmon package. 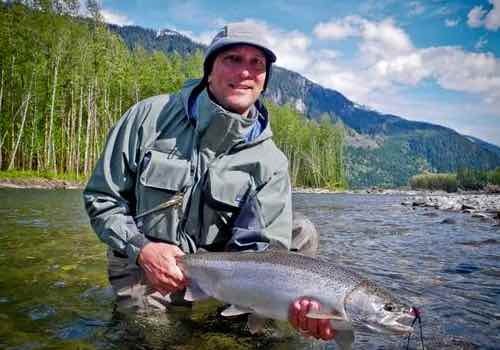 Packages are flexible, we can accommodate your travel plans and also arrange for any other type of fishing, you can combine a day of salmon fishing for fly fishing on your trip. 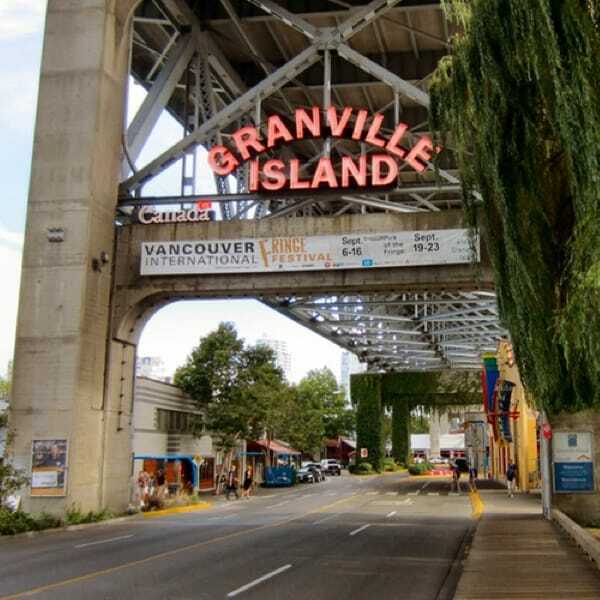 If you would like to stay in Vancouver we are also pleased to offer you our super preferred rate at the Granville Island Hotel. 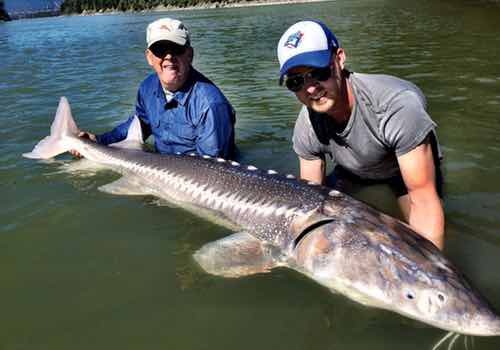 We wanted to put together the best BC sturgeon fishing package out there and that’s just what we’ve done. 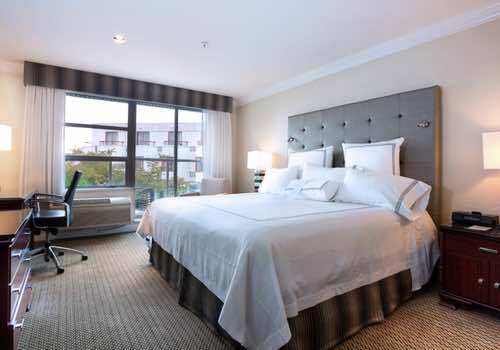 Our affordable Fraser River getaways include guide sturgeon fishing and nice hotel accommodations in Chilliwack BC. Below are starting prices based on two anglers in Canadian Dollars. 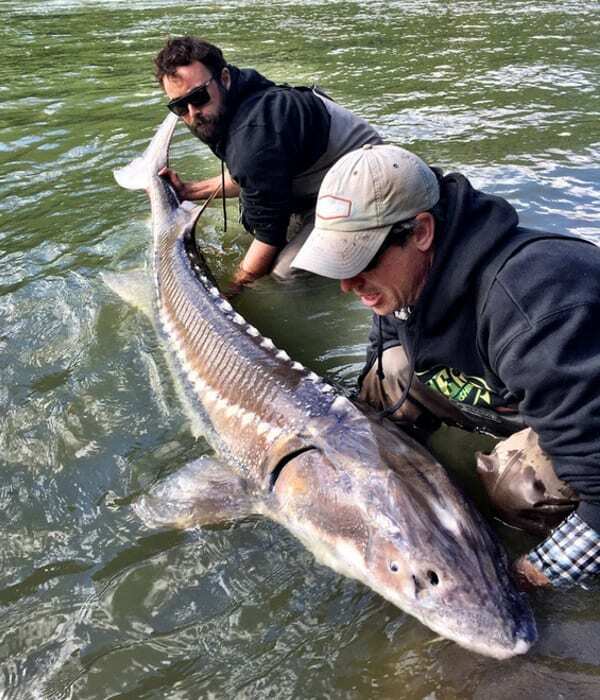 Let us know about what type of trip you're looking for, including our group size and any other info so we can make sure to get you into the best possible Fraser River sturgeon package.